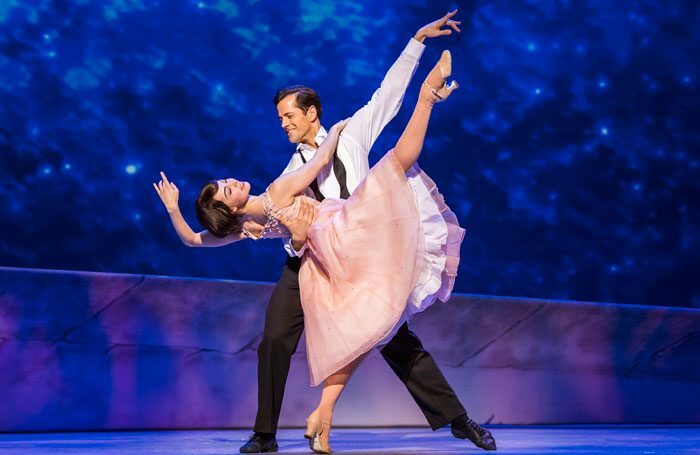 An American in Paris, which opened earlier this year, is to close at the Dominion Theatre after nine months. The musical, inspired by the classic Hollywood film, will play its last performance in London on January 6. The show first premiered in 2014 in Paris, before transferring to Broadway and then moving to the West End, where it opened in March. It has been filmed for future release in cinemas, featuring the original cast led by Leanne Cope as Lise Dassin, and Robert Fairchild. The musical features music by George and Ira Gershwin, is written by Craig Lucas and is choreographed by Christopher Wheeldon. Stuart Oken, Van Kaplan, Roy Furman, Michael McCabe and Joshua Andrews are producing the London musical, by special arrangement with Elephant Eye Theatrical, the Pittsburgh CLO and Theatre du Chatelet.